12 lessons on 1,2, and 3 John. 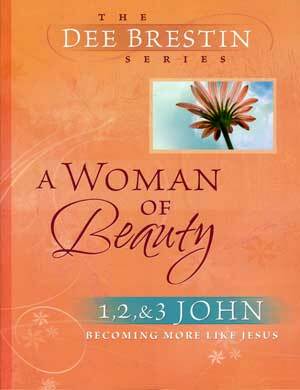 How a woman can be A Woman of Beauty. Confidence, joy, and love will increase in your life. 7 " x 9", 128 pages.